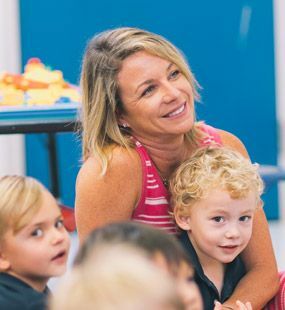 Private School in Tallahassee, FL | Holy Comforter Episcopal School | A Private Coed Day School in Tallahassee, Florida. We know some things are priceless. What is priceless to you? At Holy Comforter, your child can be a child for a little longer. 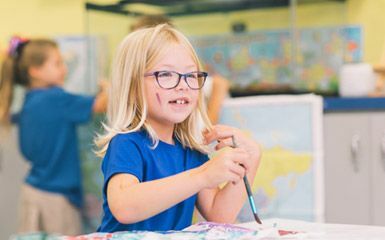 Why Choose a PK-8th Grade School ? We know hugs cure almost anything. We know that faith shapes our decisions - which shape our world. 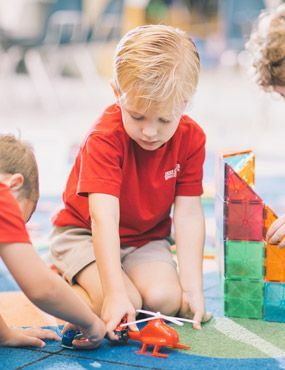 We believe that play is learning. 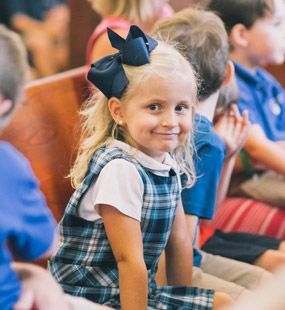 Holy Comforter Episcopal School believes that each child is a unique creation of God. 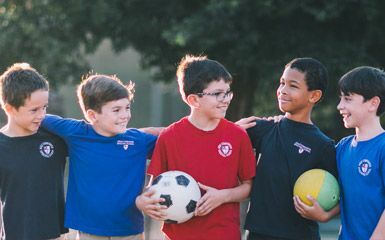 Our mission is to nourish the spirit, challenge the mind, and strengthen the body in a Christian environment, encouraging each child to achieve his or her maximum potential as a contributing member of society. Here, it’s cool to be kind. We know the ability to create and problem solve is the path to the future. We believe in cultivating creativity. We know hard work and grit drive outcomes. 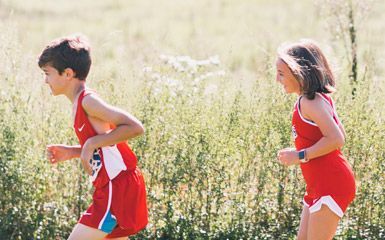 We believe in the midst of messy middle school years, there lies opportunity. You don’t have to be a grown up to impact the world. We know excellent teachers make all the difference.